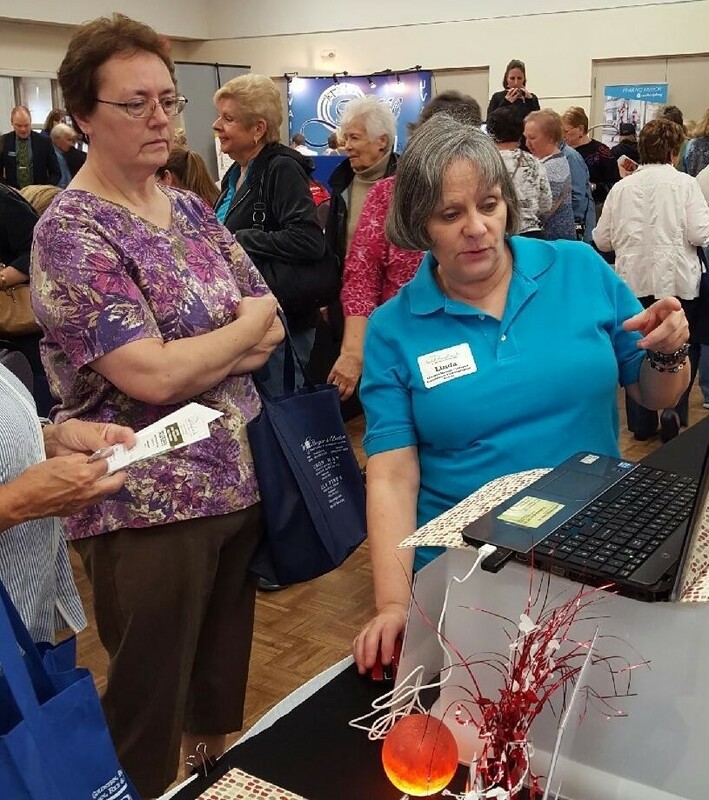 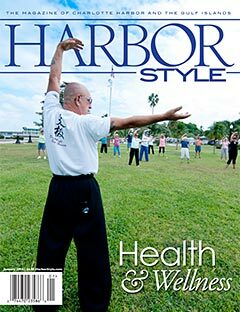 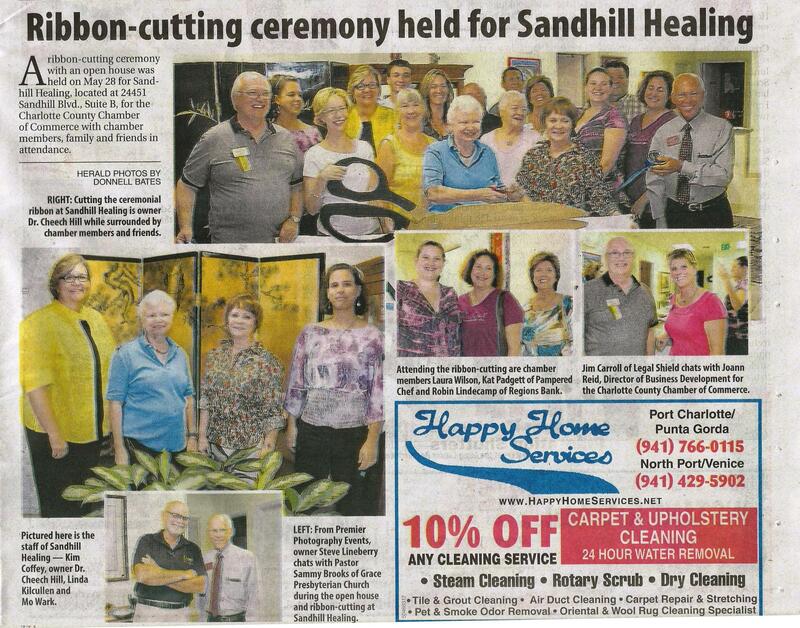 "Ribbon-cutting ceremony held for Sandhill Healing"
Article on Page 4, Flair section, "Antiques & Collectibles"
Article features Sandhill Healing, Inc. 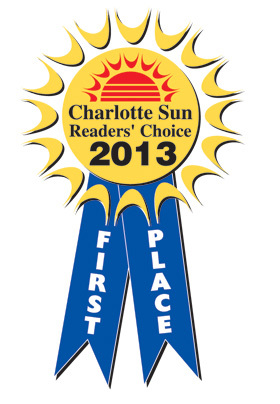 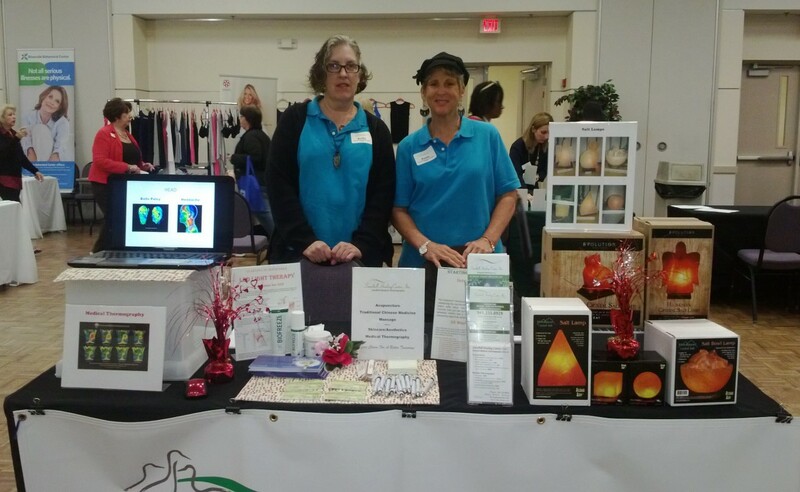 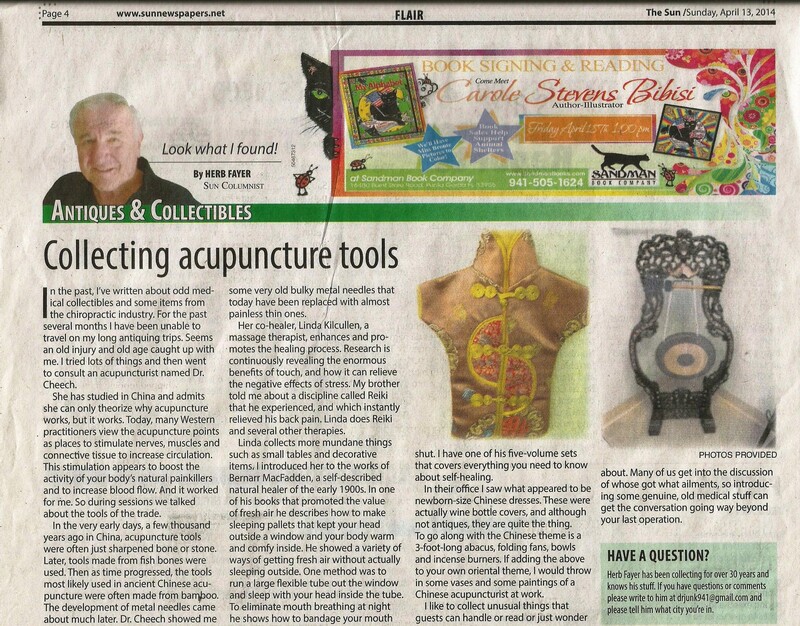 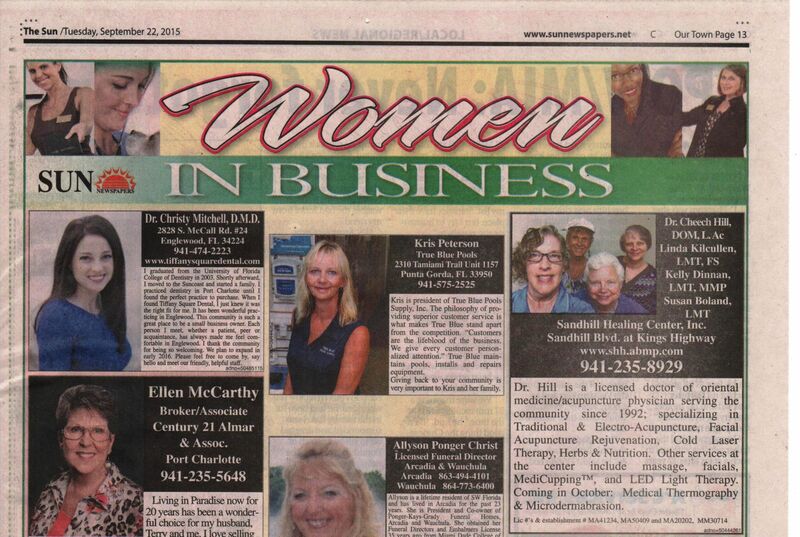 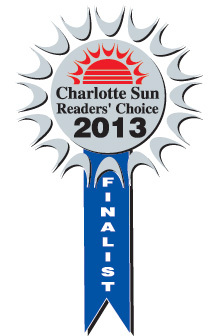 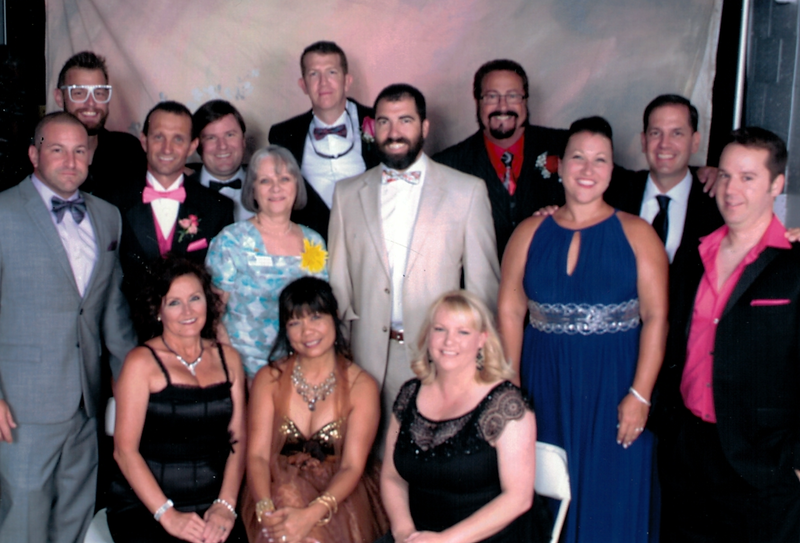 In October 2013, Dr. Cheech Hill was recognized by the Charlotte Sun newspaper readers in the First Place category for "Best of Charlotte" Acupuncturist in 2013, and her Sandhill Healing associate, Linda Kilcullen, LMT, FS, was recognized as a Finalist for "Best of Charlotte" Aesthetician in 2013. 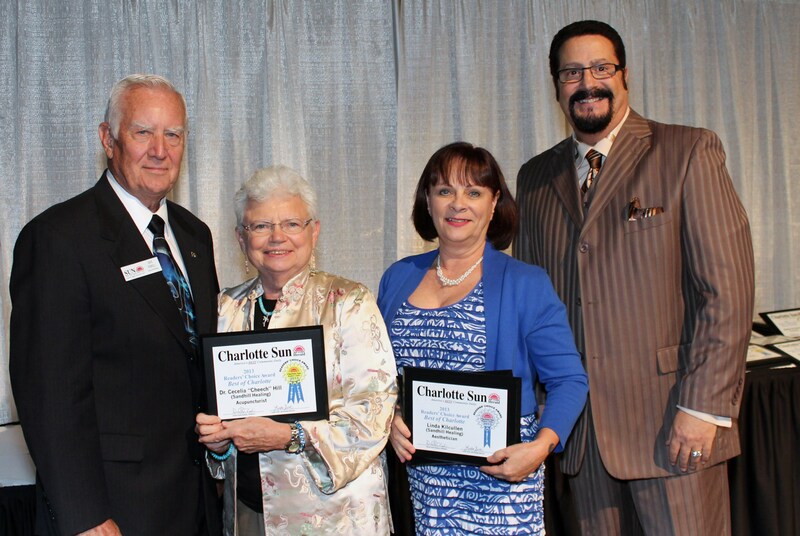 Congratulations to both recipients.